※ For questions about color contact, please contact us via email form or info@assistcosplay.com. Assist wig Original brand "Assist Chou Chou" 1 Day Color Contact Lens. Shipping will be sent by EMS. 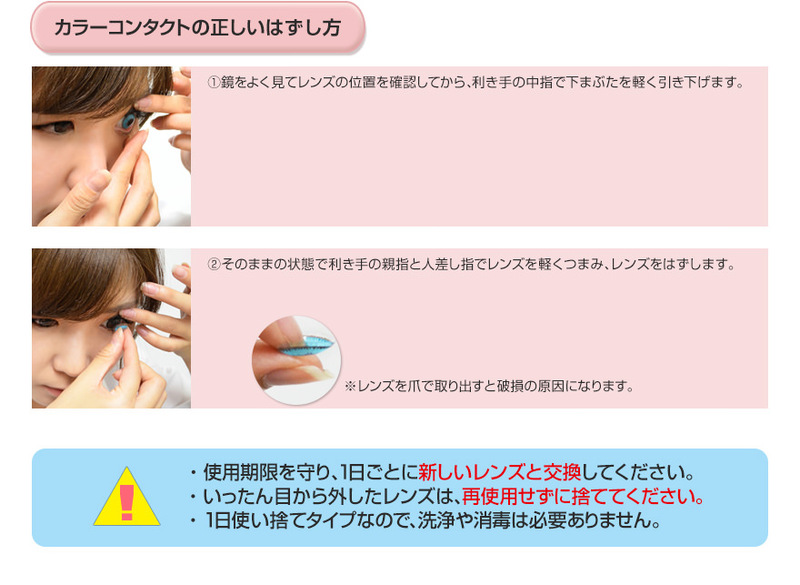 ※ Depending on the shooting environment, there is a difference in the degree of coloring of color contacts. * Depending on the color of your own eyes, there is an individual variation in the degree of coloring. Please select the desired product variant. Assist Chou Chou Shiny Edge 1Day This is a wearing picture of a ramune. Assist ChouChou "Shiny Edge 1Day" series features and correct usage.